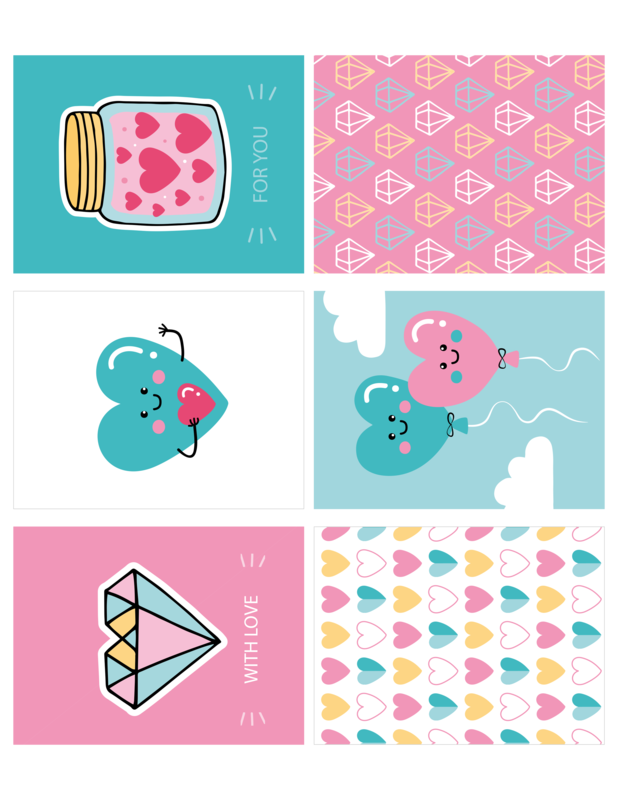 Cute Free Love 3×4 Printable Cards! Some fun, colorful, useful 3×4 printable cards for you today! 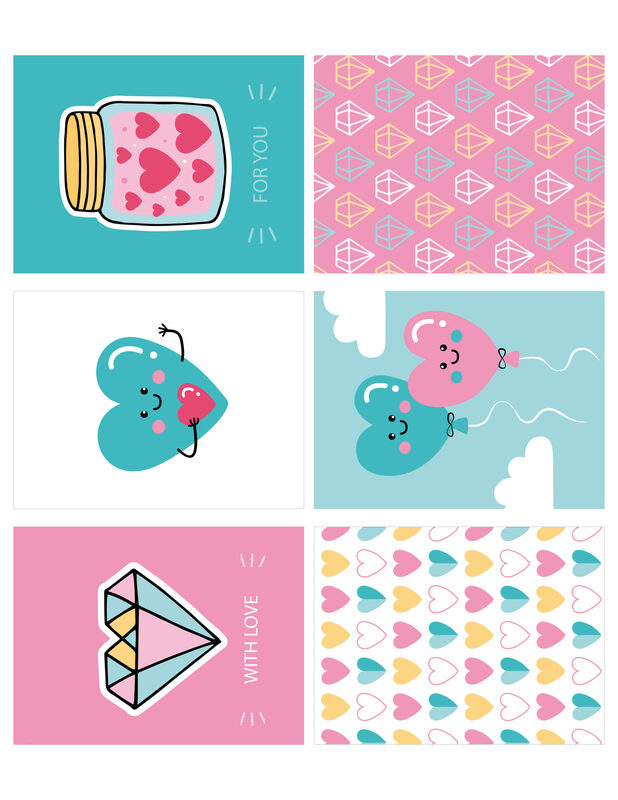 The fresh heart theme makes them perfect for valentines, journaling, pretty packaging and even project life images! You could download the set in PNG or JPEG format! HAHA . I thought for a second they would be cards for “FREE LOVE” not free LOVE CARD. Back to the 70’s! These are so pretty…..I will enjoy attaching these to treats for my special Valentines! These are adorable! Thanks for sharing! Happy New Year! Thank you Terri! Happy new year to you and yours as well! Thanks so much for inspiring! Enjoy your weekend! THANK YOU SO MUCH FOR LETTING ME me KNOW!!! SOO CUTE!!!! !